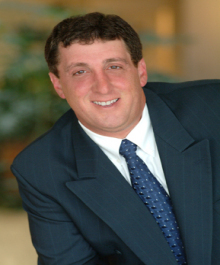 Angelo has nearly 30 years of experience in real estate development and construction. He has been involved in the financing, acquisition, planning, construction, marketing, and sales of both residential and commercial real estate. Angelo's background includes extensive experience in single family, multi family, office, retail, and medical construction and real estate development. He attended Lawrence Institute of Technology in Southfield and majored in Construction Engineering.